Prominent & Leading Manufacturer from Coimbatore, we offer spares of industrial ro plant. We offer a complete range of high quality Spares of Industrial RO Plant to our esteemed customers. These products are manufactured from finest quality raw materials that are sourced from trusted vendors. 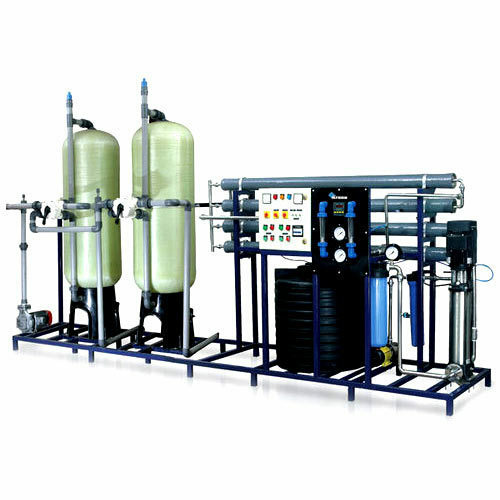 These products are widely used as essential components of Industrial RO plant that are used in waste water treatment. These products are known for their dimensional accuracy, sturdy constructions, robust design, and long shelf life. These products are available at cost effective market prices.